invited to a Flapjack Fundraiser breakfast to support our Cub Scout Pack 195. Meal includes: Pancakes, sausage, scrambled eggs and beverage (coffee, juice, soda or tea). Please join us at the 4th annual Franklin Day Festival in Colonial Park. Pack 195 will have a booth with games and activities. Stop by and have some fun with us. We will be there from 1pm - 5pm. We will also be selling tickets to our Family Movie Night (on Mon Sep 25, 2017, 7pm in SMS Cafeteria). Everyone interested in coming will be able to vote for their favorite move (from the pre-selected titles) at the Festival. 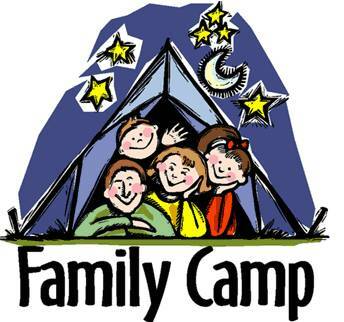 This is a family camp out for Scouts, siblings, parents and guardians held at Mount Allamuchy Scout Reservation. Cost is $23 per person for all attendees. Parking Permits required. There is LIMITED parking space at camp, so we MUST carpool. All cars will park in a designated lot so be prepared to walk with some of your gear to camp. $8.50 per ticket and we'll all sit in the same section. Wear your class A uniform with your Pack T-shirt underneath. We will march out on the field with the Pack and American Flags and stand behind the pitchers mound during the National Anthem. As a Cub Scout Group, I hope to get AT LEAST 10-15 scouts to participate this day.